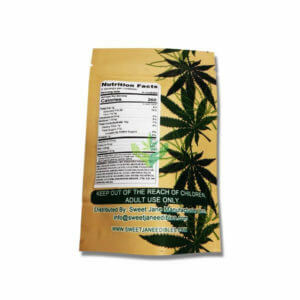 Home / Vendors / Faded Cannabis Co.
SKU: 3057-009 Categories: Candies, Edibles, Faded Cannabis Co. 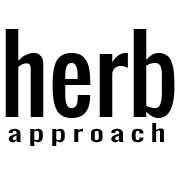 FADED Cannabis Co. was established with the intention of providing the highest-quality medical marijuana options for our patients. From edibles to concentrates — at FADED Cannabis, our products must first begin with premium flowers in order to provide our consumers with the most pure and potent cannabis-infused products. Nice taste ….I get them again…! Tastes great but ate three and just got a little buzz. tried even though the medicine isn’t as high a dosage. Will be purchasing again! If you didnt know they were infused, you would think it was a normal watermelon gummy. Fantastic! U will notice everything usually has 5 star cause its usually top shelf on this site! 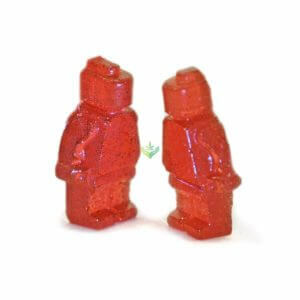 These gummies were also on the melted side. But from bc to ontario in the sweltering heat its to bed expected! The flav was there , sugar a bit melted but it packed a punch! It tasted like from the candy store. If yer new start with one wait a hour and go on. I wasnt much for gummies but have grown fond. Due to the consistency and to be honest the best night sleep!